Did you know that we now have our very own in-house photographer & videographer?! 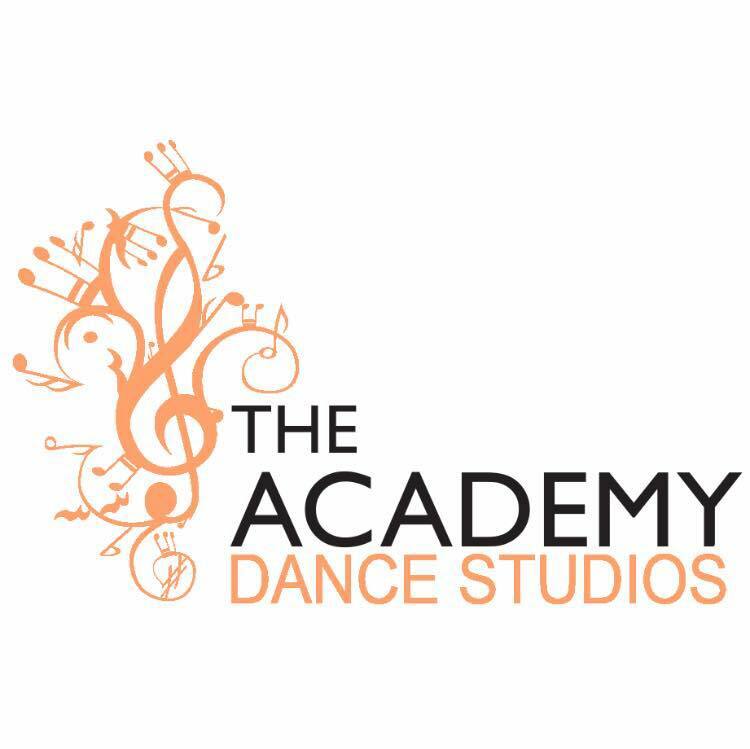 Introducing the amazing Hannah Katherine Vincent – a dancer herself, Hannah specialises in movement photography & videography and is offering some amazing services to Academy Mews members! Have you worked with any of these wonderful people? 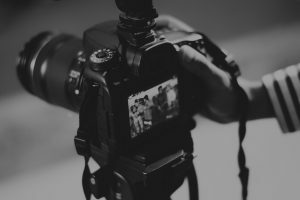 Are you a London-based photographer/videographer that works with dancers? Let us know in the comments!